IMG_20170205_114928 | Solid ground...are we there yet? Published February 1, 2018 at 3036 × 4048 in Caminante – Thanks DC, it’s been great. 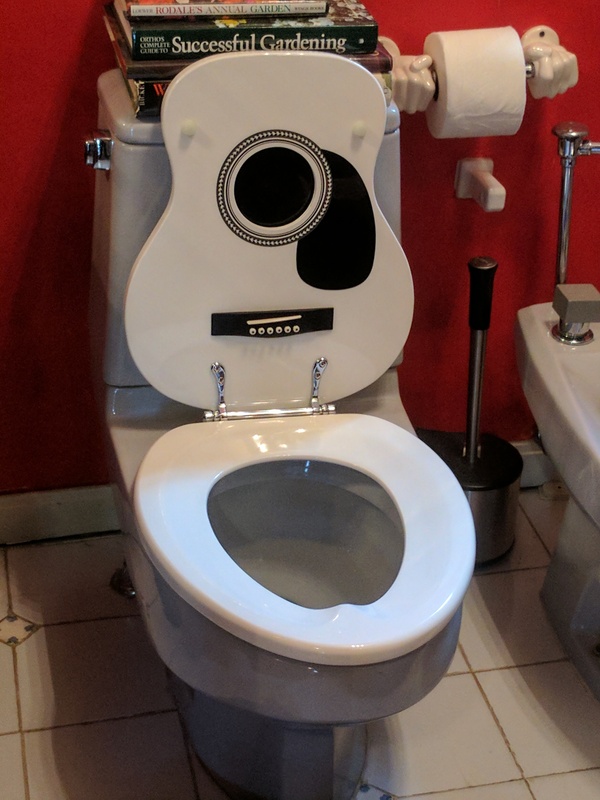 Guitar toilet in the Mansion on O St.